Arthur Jordan established this charitable trust on December 24, 1928, with assets valued at $2,000,000. Early grants were made to Butler University, the International YMCA, youth organizations such as Camp Fire Girls and Cub Scouts, as well as the Anti-Saloon League. Grants were suspended in 1933 and 1934 due to the Depression. 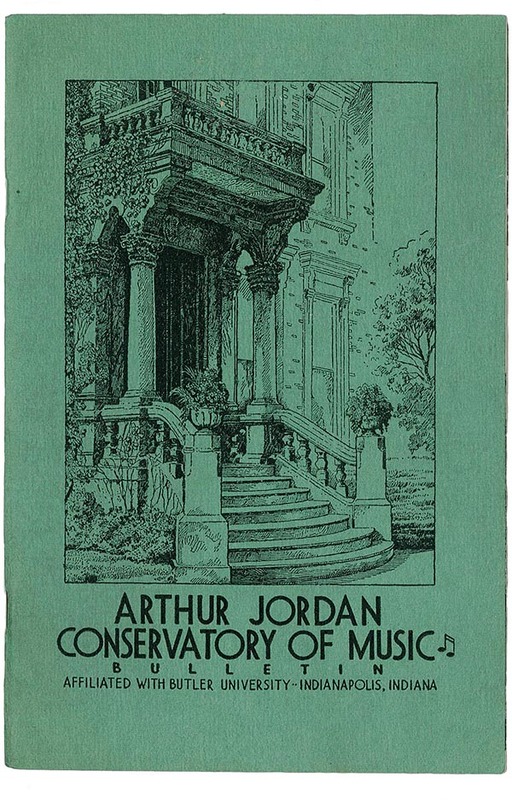 Arthur Jordan Conservatory of Music In 1937, the foundation purchased the home of President Benjamin Harrison from his widow. The mansion served as a women’s dormitory for the Arthur Jordan Conservatory of Music, and the trustees agreed that a portion of the home would remain a memorial to the former president. Following the move of the school to Butler University, the home became a museum. 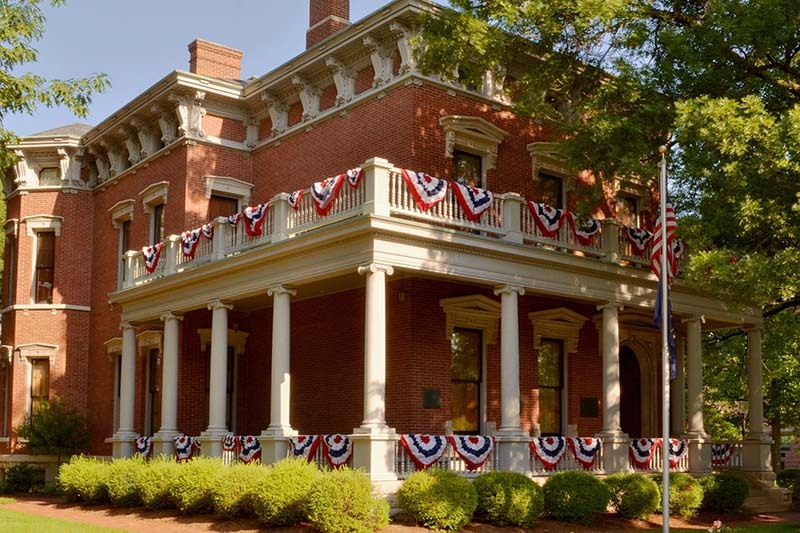 A major renovation in 1974 and a Save America’s Treasures grant in 2008 have allowed this accredited museum, renamed the Benjamin Harrison Presidential Site, to become nationally renowned. 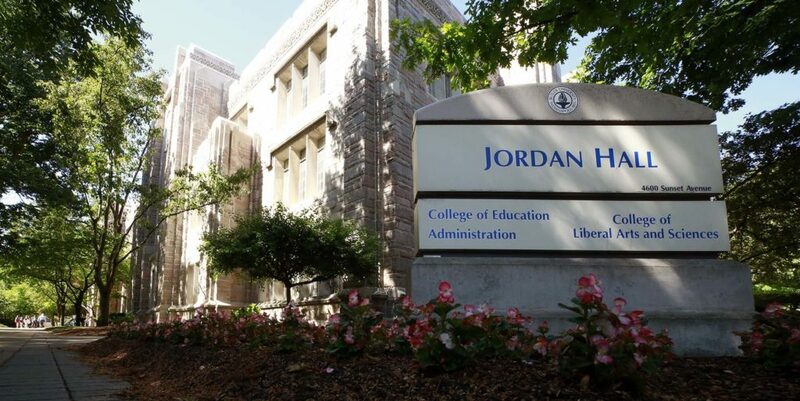 In keeping with Mr. Jordan’s wishes, the Foundation makes grants each year to various charitable organizations in the Indianapolis area. 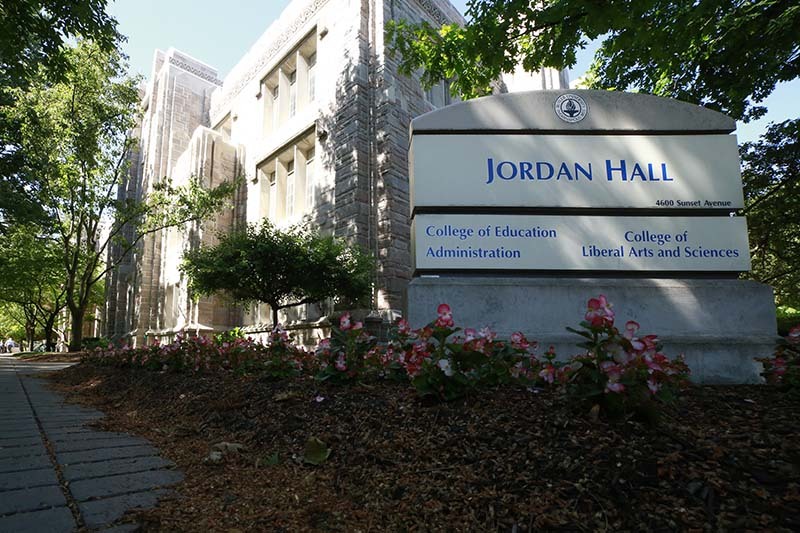 Since its inception, the Arthur Jordan Foundation has contributed over $25,000,000 to the community.